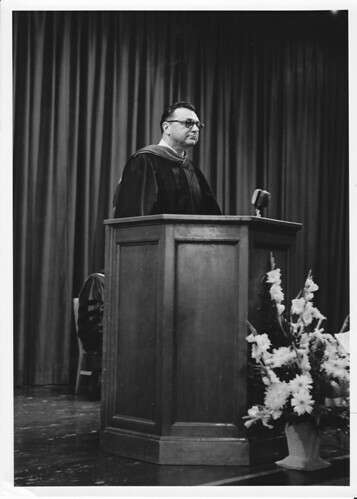 Dr. Robert Christian Strubhar g36 served at Fort Wayne Bible College with distinction from 1966-82. 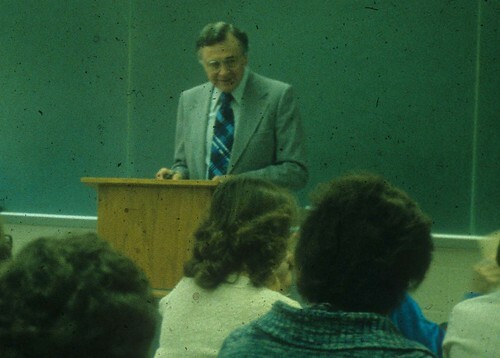 As Professor of Pastoral Theology and the Department Chair, his passion for the Lord and for Christian ministry influenced every student that entered his classroom or office. Only the Lord knows how many of his students are joyfully serving the Lord today as a result of Dr. Strubhar’s caring spirit and commitment to excellence in ministry for the Lord and His Church. 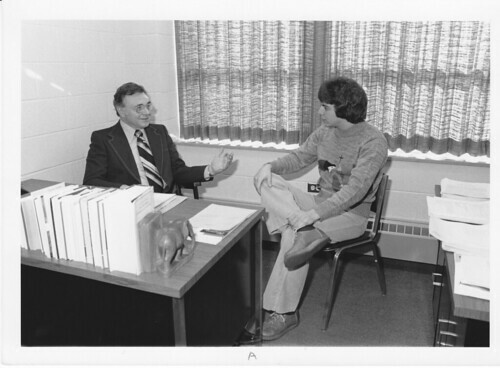 Bob Strubhar was not one of my professors, but I was privileged to be his successor in 1982. He retired and I inherited a fine group of Pastoral Ministry majors who talked frequently about their “beloved” mentor. Many of them spoke admirably about his giftedness as an authentic pastor/teacher. 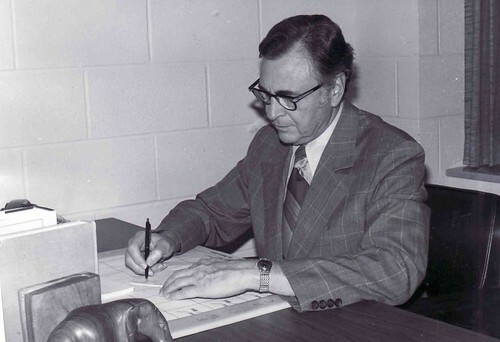 He not only directed the PMI program, but he also was known for his Bible teaching. So he impacted lives from several perspectives. The many who have come to know the Lord through Dr. Strubhar’s evangelistic ministry rise up in praise to the Lord for this humble servant. The hundreds of students and pastors who have been taught, mentored, encouraged, and blessed by Dr. Strubhar’s commitment to the Lord, to excellence in ministry, and to faithful service are now ministering for the Lord around the world. If your life was touched by Dr. Strubhar, please see the Tribute section in the right sidebar. 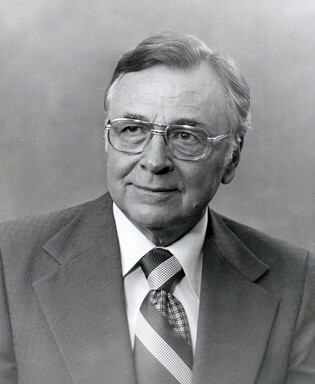 Dr. Strubhar was born on March 28, 1915, in Washington, Illinois, and spent his childhood on a farm. 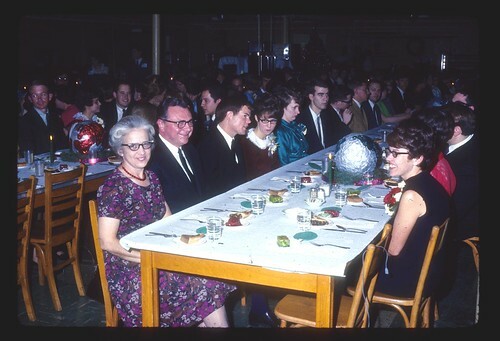 He was called to ministry at age 17. After attending Peoria Central High School, he attended Fort Wayne Bible Institute, graduating in 1936. He later received a bachelor’s degree from Westmont College (1965), a master’s degree from Wheaton Graduate School (1966), and a Doctor of Ministry degree from Trinity Evangelical Divinity School (1980). Dr. Strubhar and his wife Verna spent over 70 years in faithful ministry for the Lord. They had a very fruitful evangelistic ministry from 1939-41 and again from 1947-51 traveling across the United States holding one or two-week “evangelistic campaigns” in many churches. He and Verna, an excellent pianist, also pastored churches in Ohio, Michigan, Illinois, Indiana, Colorado, and California. 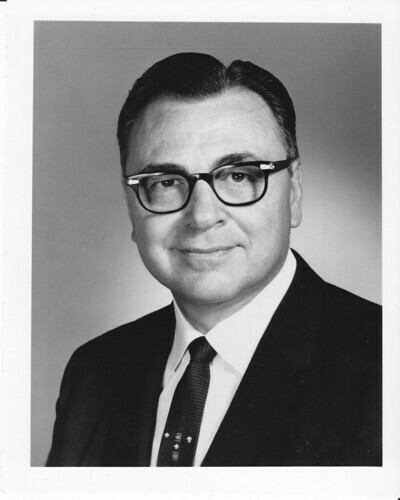 He served as a District Superintendent of the Midwest District for the Missionary Church from 1952-62. And finally, in retirement, Bob ministered for almost 10 years to the more than 800 retirees at the Glencroft Retirement Community in Glendale, Arizona. Dr. Bob was an exceptionally gracious, godly man who I remember as an evangelist. In fact, I believe it was my brother Bob who was encouraged in his faith because Dr. Bob especially appealed more to the mind rather than the emotion. This was my brother's focus as well when he taught Sunday School at the First Missionary Church in Berne. 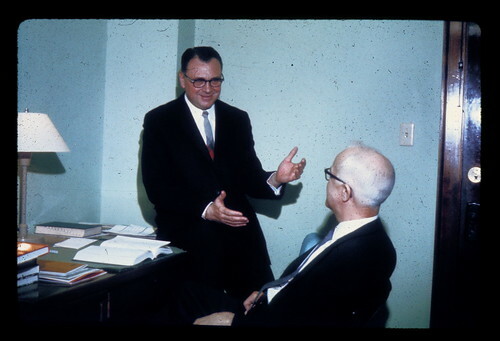 As I began my teaching career at FWBC, I soon realized the benefits of having a predecessor like Dr. Bob. He realized the importance of having student internships, and his doctoral thesis, which he wrote for his D.Min. at Trinity Evangelical Divinity School, was a wonderful document to help us in establishing PMI internships. Consequently, I shall always be grateful for the influence he had in my ministry. At the age of 80, Dr. Strubhar authored his first book, Becoming Bible Friendly, published by Wine Press in 1995. The book is an inductive overview of the entire Bible and gives readers a glimpse of his disciplined and daily communion with God. After retiring as pastor from Glencroft Community Church, he served a “church of one”—his wife, Verna. By this time she had lost her hearing, so Bob wrote out a new sermon for her each week for her spiritual encouragement and their mutual worship of the Lord. In Bob’s mind, this was the most significant ministry he ever had! 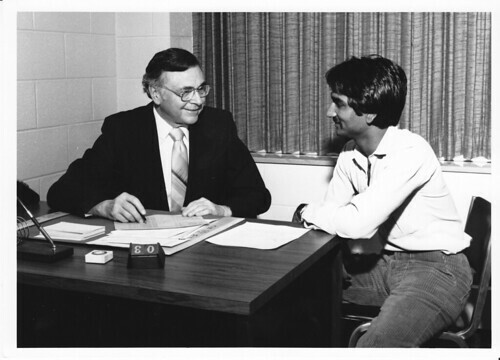 If your life was touched by Dr. Strubhar, please see the Tribute section on the right sidebar. Be the first to add your tribute to Robert.